Please, let me know what do you think about the video? Does it miss anything important? Is something not clear or needs more attention? I'll really appreciate any comments and suggestions. 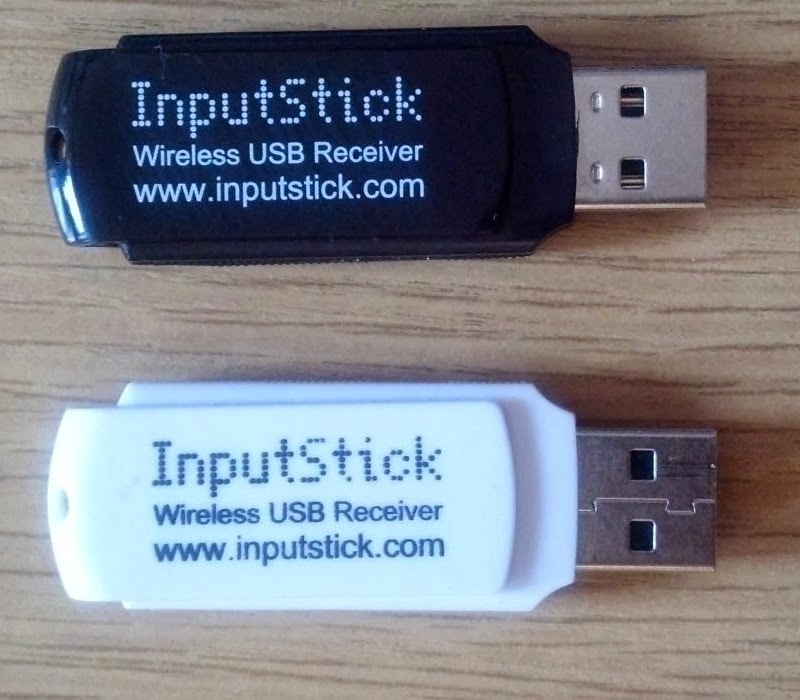 Some changes will definitely be necessary, since I have finally received new enclosures with InputStick logo on it. Because shipment was delayed a bit, I have started making video with what I had available at the time. 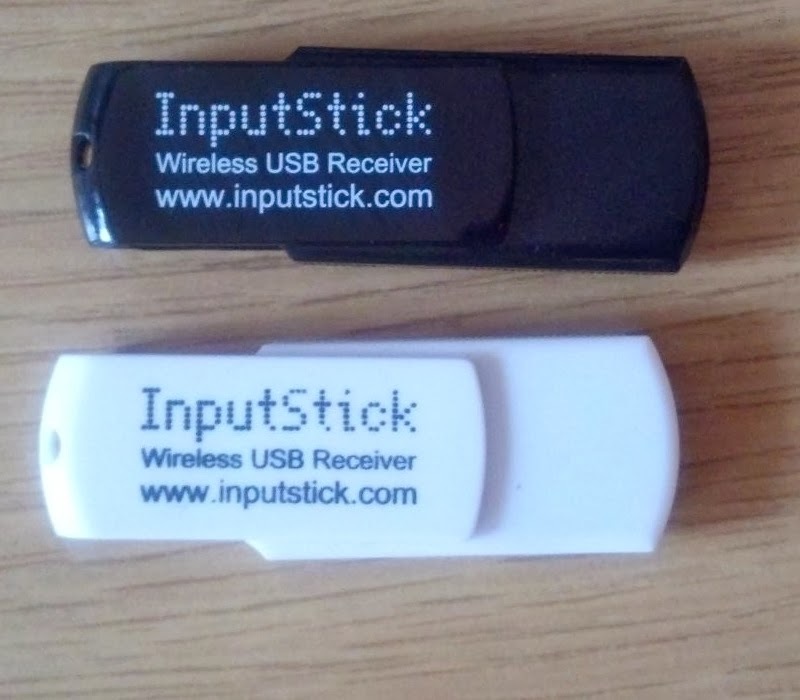 Anyway, here you can see how final version of InputStick looks like. There will be two versions available: black and white.